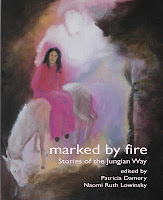 Several of the Marked by Fire: Stories of the Jungian Way authors traveled to Los Angeles on April 14 & 15 for the official book launch hosted by the C.G. Jung Institute of Los Angeles. The Saturday evening before the launch, one of the contributors, Chie Lee, President of the Los Angeles Institute, hosted a dinner for the authors and their spouses. Eleven of the thirteen contributors were able to be present. Sunday's book launch was a full house at Temple Isaiah across the street from the Los Angeles C.G. 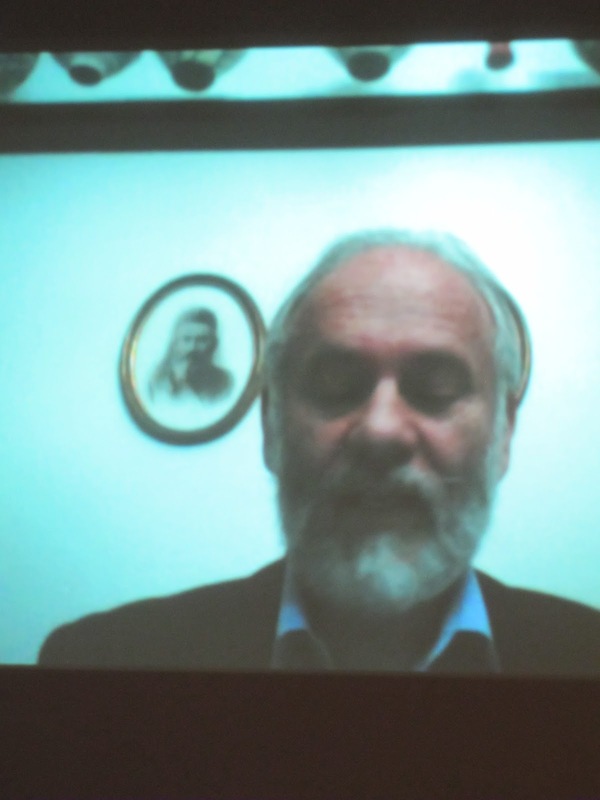 Jung Institute. Christophe Le Mouel, Executive Director of the LA Institute, arranged Skype so that Jerome Bernstein from Santa Fe and Henry Abromovitch from Jerusalem could also join the celebration. The movie The Hunger Games at one level depicts the adolescent's world on steroids and at another level relates to powerful forces stirring in America. As a nation we are struggling to find a new identity as the myths that have sustained us are showing their age and ineptness while the controlling powers are expressing themselves more strongly. In Games those controlling forces directed by President Snow, played by Donald Sutherland, are challenged by a powerful feminine energy in the form of sixteen year old Katniss Everdeen, played by Jennifer Lawrence. In the film the rule of the archetype of the Old King as embodied by the President is nearing its end. The King represents the dominant features of a culture depicted in its values, attitudes, behaviors and systems. (1) Old systems in Snow's realm are showing signs of strain in a decadent society that has lost its soul. The ruling power uses intimidation, deceit and diversions to maintain its position. The Capitol is the powerhouse and center of President's domain, a place of ultra modernity in its buildings, machines, and electronic marvels. It is inhabited by a ruling elite of shallow people living in luxury who are caricatures of humans with their bizarre clothing, makeup and behaviors. This society without a heart is epitomized by an annual event—The Hunger Games—captivating the entire culture. The games cruel nature is symptomatic of the absence of the Queen archetype—there is no feminine companion/counterpart to the President. The Queen symbolizes the Eros or archetypal feminine in a culture, the feeling values and how people relate to each other. In the film a primary feminine figure is the woman who reaps the tributes from the districts: a shallow, empty, painted woman enamored with the allure of the games. Outside the Capitol lie twelve poor, starving, downtrodden districts still being punished for a rebellion over 74 years ago. Twelve is an archetypal number associated with wholeness (twelve months, twelve apostles). Here we have a kingdom of the haves and the have nots, reflecting the 1% and 99% in American society. Every year a male and a female between the ages of 12 and 18 are selected at random as tribute (sacrifice) to represent their district in The Hunger Games. The randomness highlights the cruel uncertainty of fate, subjecting everyone to its fears. The games are an annual reminder of the punishment for rebelling against the powers that be, a punishment meted out in the form of human lives for the entertainment of the populace and a means of maintaining a fear in both city and country of the ruling power. “This is not what is true, merely true.” Images of intrusion, aggression, martyrdom, achievement, pilgrimage move in and out of these poems as they move in and out of our dreams, their relation to the lived life real but imponderable. Phyllis Stowell’s writing seems to acquire a new clarity and strength of purpose, paradoxically, as it plunges into the mysterious. For me this stands with Arc of Grief at the top of her work. Phyllis Stowell is Professor Emerita and Founding Member of Saint Mary’s College of California MFA. Her poems have appeared in over forty traditional and avant-garde reviews. In addition to Sundered, she is the author of several other poetry collections. She is co-editor of Appetite: Food as Metaphor: An Anthology of Women Poets. Phyllis lives in Berkeley, California. "Howard Teich has discovered a brilliantly simple and invaluable way of helping men and women move towards wholeness and healing. 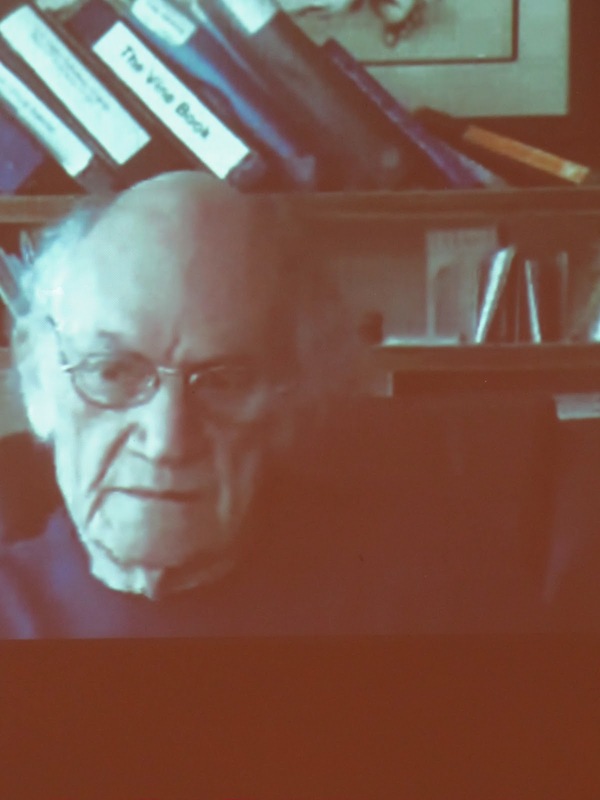 With vivid examples from his therapeutic practice and from his own life, Solar Light, Lunar Light presents Teich's pioneering development of the solar/lunar polarity, and his sharp distinction of this from the masculine/feminine polarity with which it has long been uncritically and often destructively conflated. Recognizing this distinction, and moving towards a deep integration and rebalancing of the solar and lunar principles, represents a crucial task not only for every individual but for our civilization." Jean Kirsch, M.D., is a psychiatrist and Jungian analyst practicing in Palo Alto, California. 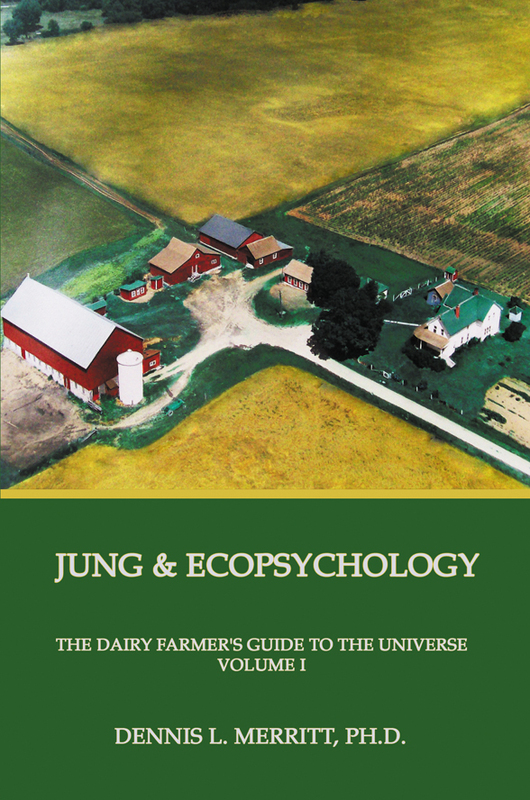 She is married to the Jungian analyst Tom Kirsch, the son of Hilde and James Kirsch, who were instrumental in founding the C. G. Jung Institute of Los Angeles. She is past president of the C. G. Jung Institute of San Francisco, where she continues teaching as a member of the faculty. Her current interests include grandmothering, writing, and teaching Analytical Psychology, both in San Francisco and for the several developing Jungian groups in Taiwan and mainland China. Chie Lee, M.A., is a Jungian analyst with a private practice in Beverly Hills and West Los Angeles. She received a Master’s degree in Counseling Psychology in 1990 from Pacifica Graduate Institute. She was trained at the C. G. Jung Institute of Los Angeles and received her diploma in 2000. Chie has been an active member of the Los Angeles Jungian community. She teaches and supervises in the Institute Training program and serves on the Board and many Committees. She has given seminars on Chinese fairy tale, movie and Avant-Garde art. Chie served as the President of the L.A. Institute from 2010-2012.